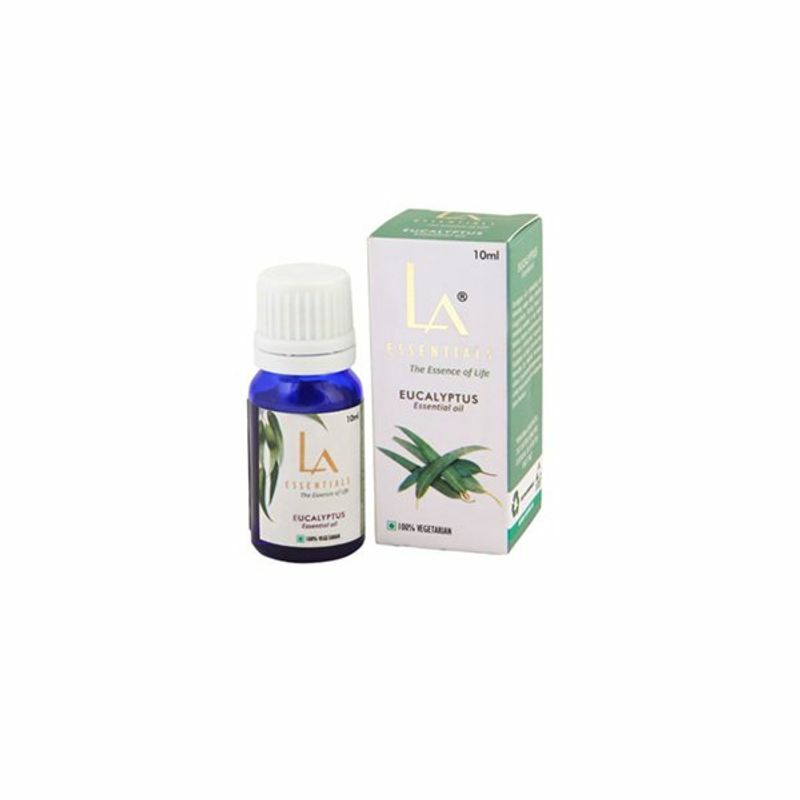 Eucalyptus essential oil is obtained from fresh leaves of the tall, evergreen eucalyptus tree. It is effective for treating a number of respiratory problems including cold, cough, running nose, sore throat, asthma, nasal congestion, bronchitis, and sinusitis. Due to its strong, woody and medicinal aroma, it is highly demanded among aromatherapists and casual users. It is also helpful in the respiratory problems such as coughs, asthma, throat infections, sinusitis and catarrhal conditions. This oil is useful as a warming agent for muscular aches and pains, rheumatoid arthritis, sprains and poor circulation. It can be used in skin care and helpful in burns, blisters, herpes, cuts, wounds, skin infections and insect bites.